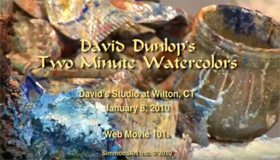 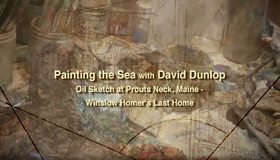 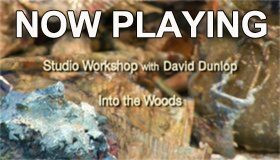 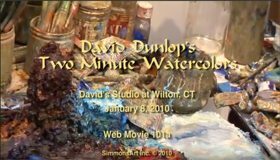 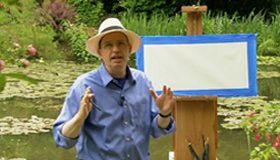 In this Workshop (a version of our first live streaming program), Emmy award winning artist and teacher David Dunlop focuses on different painting techniques and models used in painting a forest scene. 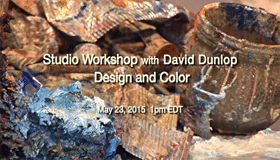 David discusses historic ideas, palettes, compositions, intentions and methods. 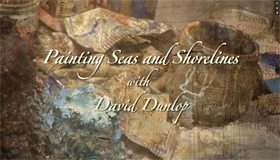 Reaching back to earlier landscape painters, he explores how they sketched, composed, and painted. 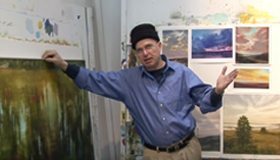 David uses contemporary techniques as well to demonstrate current developments in landscape painting and paints a demonstration oil sketch. 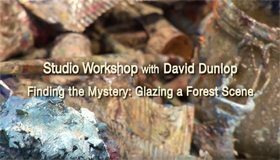 Visit daviddunlop.com for more information about our live streaming workshops and other DVDs, including our PBS Series Landscapes Through Time with David Dunlop.